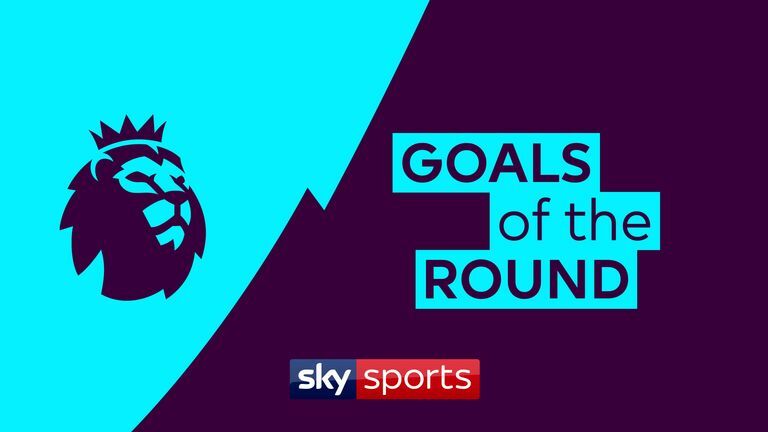 Who scored the best Boxing Day Premier League goal? Lucas Digne features twice in our selection after netting with a free-kick and then a finish from outside the box in Everton's 5-1 victory at Burnley. Leicester's Ricardo Pereira makes the cut for his brilliant strike against Manchester City, as does Paul Pogba after he netted from around 20 yards out in Manchester United's win over Huddersfield. Watford's Roberto Pereyra and Tottenham's Harry Kane both feature after scoring volleys, and Liverpool's Dejan Lovren is included for his half-volley against Newcastle.